Hunt for eggs on the mountain, filled with candy, chocolates and special prizes this Sunday, April 4. Diamond Peak hosts a snowy Easter Egg Hunt starting at 9AM, along with a special Easter service at the top of Lakeview Chair at 2PM. Get your cross-country skis ready for the scenic Tour D’Euer, a 20-year tradition in the Tahoe area. Hosted by Tahoe Donner resort, this event also features delicious barbeque and live music at the new cross-country ski facility. Listen to music on the mountain during the Spring Music Series at Alpine Meadows. Taking place each Saturday from March 28 through April 18, this afternoon event features free music concerts on the deck from local musicians. Discover the perfect blend of lakeside beauty, creative expression and wine at the West Shore Café this spring. The Painted Vine will host a wine and painting party on Sunday, March 22. Let your creative juices flow! This weekend marks the 5th Annual Pain McShlonkey Classic at Squaw Valley in honor and remembrance of a Squaw legend, Shane McConkey. For the extreme athlete who actually coined the term freeskiing, Shane and his alter ego ‘Saucer Boy’ (Pain McShlonkey) left an indelible mark on our local mountain and the modern ski industry as we know it. In celebration of Shane’s wacky personality and creative mind, the Pain McShlonkey Classic is an on and off mountain event, where the world’s top winter athletes compete for the podium – on snowblades, of course! The Hot Dog Downhill competition kicks off at 9am on Saturday, March 14, followed by a Snowblade Slalom Invitational; lots of drinks, grub and entertainment on the KT Sun Deck, and then an afternoon Costume Contest. Don’t forget to purchase your ticket for The Shane McConkey Legacy Gala, a legendary event in 1970’s NYC nightclub fashion–just the way Shane would like it. Do you still need a room for the weekend? Stay just a hop, skip and jump from the event. Check out our rates HERE! To learn more visit The Shane McConkey Foundation. 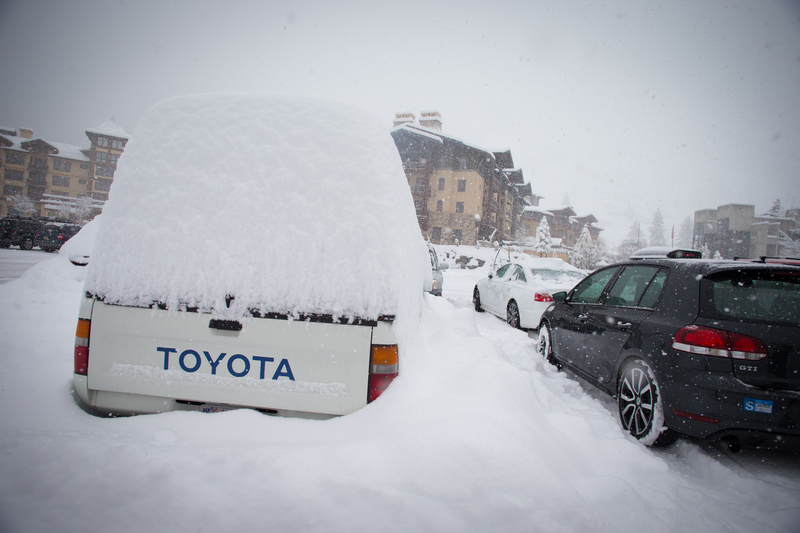 32 Inches Of Snow and New Lodging Deals! It’s been a long wait, but when Mother Nature shows up, she shows up good. The lodge has been buzzing with happy skiers, which we love. 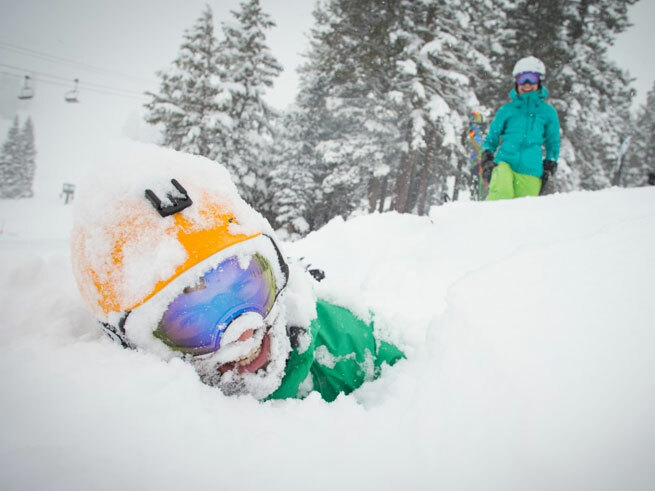 This weekend North Lake Tahoe had white-out conditions and fresh, glorious powder days with 32 inches of new snow at Squaw Valley and 28 inches at Alpine Meadows! What a great start to another Miracle March in Tahoe. We’ve got another couple inches of snow on it’s way tomorrow as well! 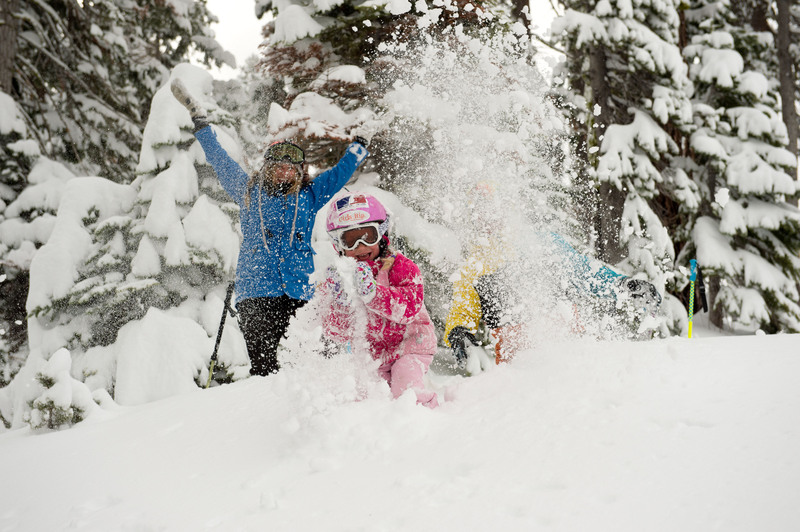 It’s the best time right now to take advantage of the new snow and savings on lodging and lift tickets! 20% off winter reservations of 2-3 nights for travel through April 11th. 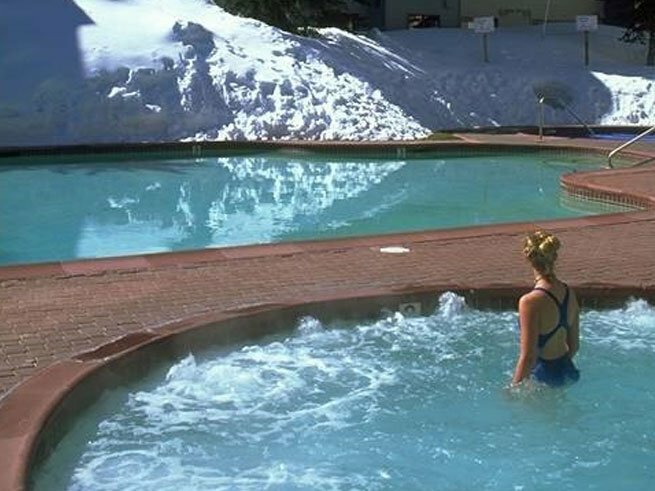 25% off winter reservations of 4 night nights for travel through April 11th. 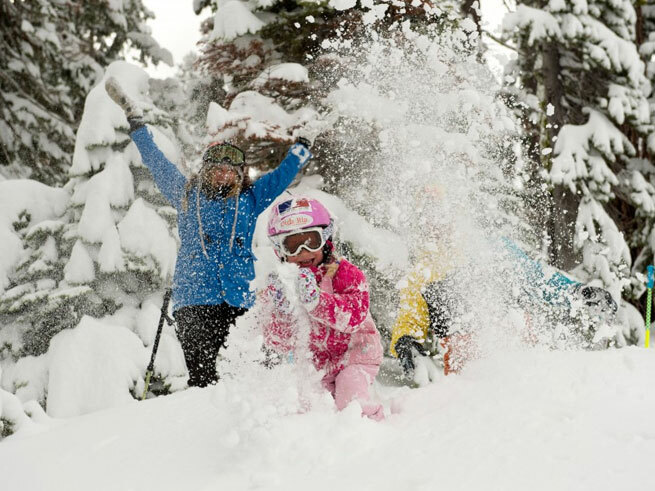 30% off winter reservations of 5 or more nights for travel through April 11th. Second, purchase the Tahoe Super 2 Pack online HERE for the best lift ticket discounts. 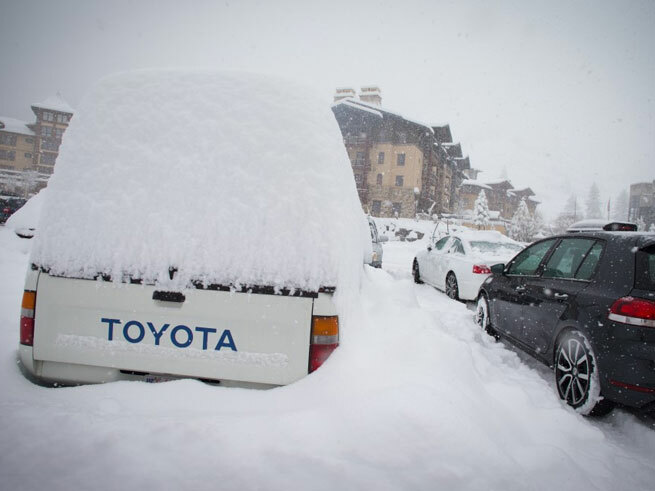 Third, pull out your powder skis – you’re going to need those puppies! Need help with your ski or snowboard set-up? 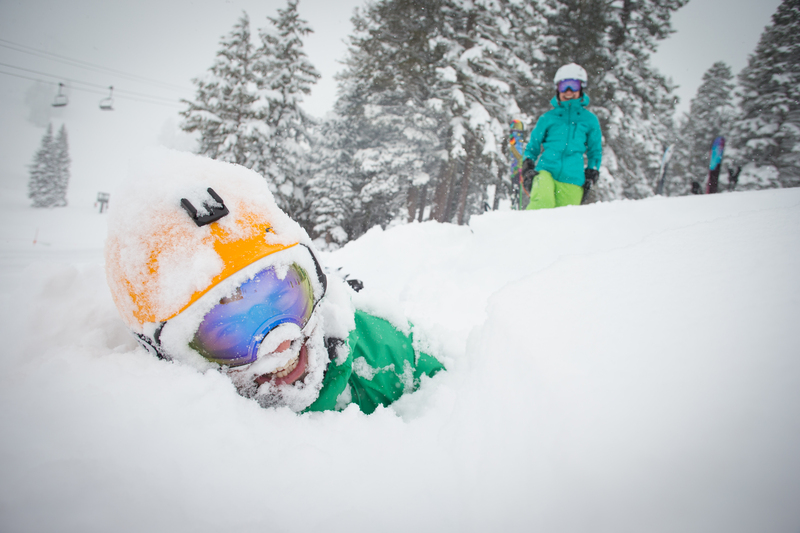 Check out Granite Chief OR Squaw Valley’s rentals. And remember, we’ve got some spas-with-a-view just waiting to be enjoyed. Your tired muscles will thank you!